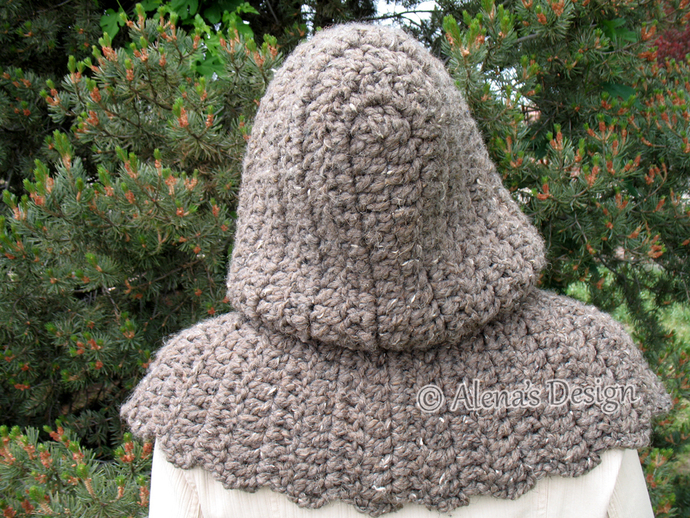 This seamless Hooded Cowl keeps you warm on those really cold days! 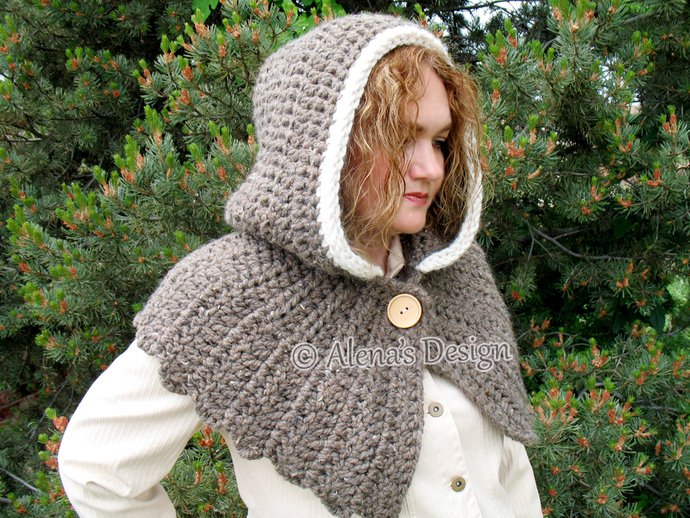 This Hooded Cowl is my own original creation. 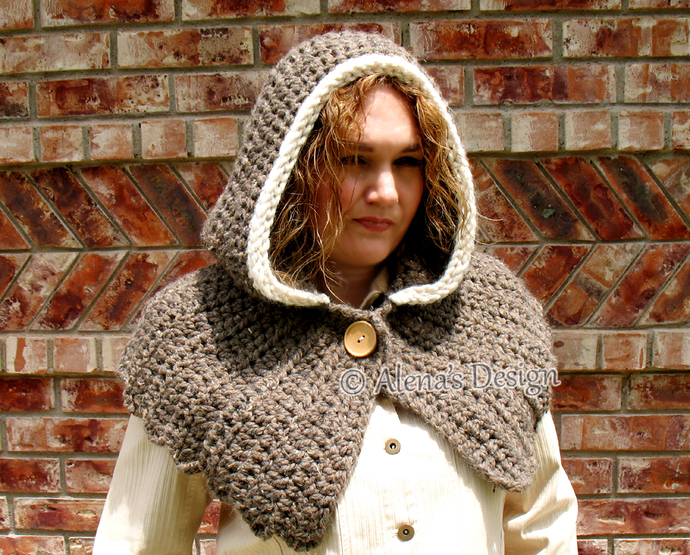 It is acrylic and wool blend for both warmth and softness. The back of the Hood is round.